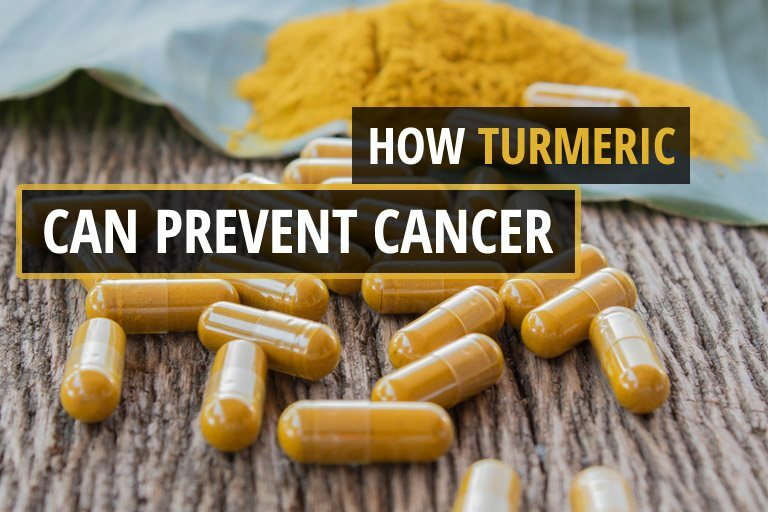 Over 2,000 studies have been done over the past decade or so that indicate and confirm the ability of curcumin, the active ingredient of turmeric, to act as a healing agent for cancer. An earlier human clinical trial at the MD Anderson Cancer Center was conducted in 2008, involving 25 patients with pancreatic cancer, the most difficult and lethal cancer to put into remission. Their oral curcumin was not so bio-available, as blood levels were not commiserating with the amounts consumed. But it wasn’t until the summer of this year, 2018, that the precise primary biochemical dynamic that made turmeric’s active ingredient curcumin effective against cancer was isolated by researchers in San Diego with cooperating academic medical researchers in China. The actual study  was first published online in the journal PNAS (Proceedings of the National Academy of Science) on July 9, 2018, and put into hard copy print on August 7th of the same year. The resulting report was titled: Ancient drug curcumin impedes 26S proteasome activity by direct inhibition of dual-specificity tyrosine-regulated kinase 2 . We need to decode that some. In the current study, we provide evidence that curcumin is a specific and potent inhibitor of DYRK2 and regulates the proteasome activity via DYRK2 inhibition. Cocrystal structure of curcumin with DYRK2 reveals that curcumin binds potently to the active site of DYRK2 via hydrophobic and hydrogen bonds. Furthermore, curcumin was found to not affect the proteasome activity of cells with DYRK2 deletion. Structure of DYRK2 is in complex with curcumin. (A) The Fo–Fc difference electron density map (2.5 σ) calculated before curcumin was modeled is shown as a green mesh, revealing the presence of curcumin. (B) Curcumin occupies the ATP -binding pocket of DYRK2. Curcumin atoms are shown as yellow and red spheres. DYRK2 is shown in a surface representation. (C) Detailed interactions between DYRK2 and curcumin. Hydrogen bonds are shown as dashed lines. Some pharmaceutical industry compounds have already been developed to inhibit DYRK2, but they create toxic side effects. The researchers acknowledged pharmaceutical drugs’ toxic side effects and intended to look for a safer substitute. They already knew that curcumin can play a solid role in conquering cancers, even if relegated only to serve as an adjunct , and that it was a safe compound used for both cuisine and medical purposes for over 2,000 years. It has been used with certain chemotherapeutic drugs as an adjunct, resulting in less damage to non-cancerous cells and increased efficacy with tumor cells. It was commonly considered that curcumin would not be effective for cancer by itself due to its limited bio-availability when consumed orally. It’s known that curcumin’s bio-availability is hampered by digestive gastric juices and these researchers also claim that curcumin is expelled from the bloodstream too rapidly as well. “Our primary focus is to develop a [pharmaceutical] chemical compound that can target DYRK2 in patients with these cancers”, explained UC San Diego professor Jack E. Dixon, Ph.D.
“In general, curcumin is expelled from the body quite fast,” added UC San Diego pharmacologist Sourav Banerjee. This strongly suggests that the results of this research are meant to be exploited by Big Pharma and mainstream oncology for financial benefits while creating harm from side effects to patients with patented synthetic molecules that offer negligible health benefits at very high prices. Traditional techniques involve combining turmeric with saturated fat and piperine (the active ingredient of black pepper) while cooking over heat. The saturated fat protects curcumin from gastric juices to allow its penetration into small intestines where it can be absorbed into the blood. Black pepper’s piperine enhances curcumin’s cellular absorption. First, make turmeric paste using purified water and turmeric powder with a ratio of two parts water to one part non-irradiated, preferably organic, turmeric powder over heat. Stir until a thick paste with uniform consistency occurs, adding water or turmeric as needed. Allow it to cool off. Then take whatever paste you want to make Golden Milk and heat it with the best whole milk you can find while stirring in a pan over low heat. Too many Golden Milk advocates insist on non-dairy milk, but you can watch their cooking and blending techniques on YouTube videos. Add a dollop of virgin coconut oil with around a teaspoonful of freshly ground black pepper. Stir until you get a consistency that you’re able to drink. After refrigerating, you may have to warm it up some again or put it into a blender to liquefy the coconut oil that hardens when refrigerated. It’s not rocket science. What’s important is combining the key ingredients with heat. There are other solutions that involve much less labor. Curcumin extracts are sometimes sold in enteric-coated capsules that protect the curcumin from gastric juices. They may also contain piperine. Those are the best types of convenient curcumin supplements sold over the counter. You can also go online and find liposomal curcumin. Liposomal encapsulation technology (LET) not only protects the curcumin from gastric juices, but it also enables the lipid encapsulated curcumin molecules to penetrate fatty cell walls. This is pricier than the other options. But it may be the most effective and convenient.